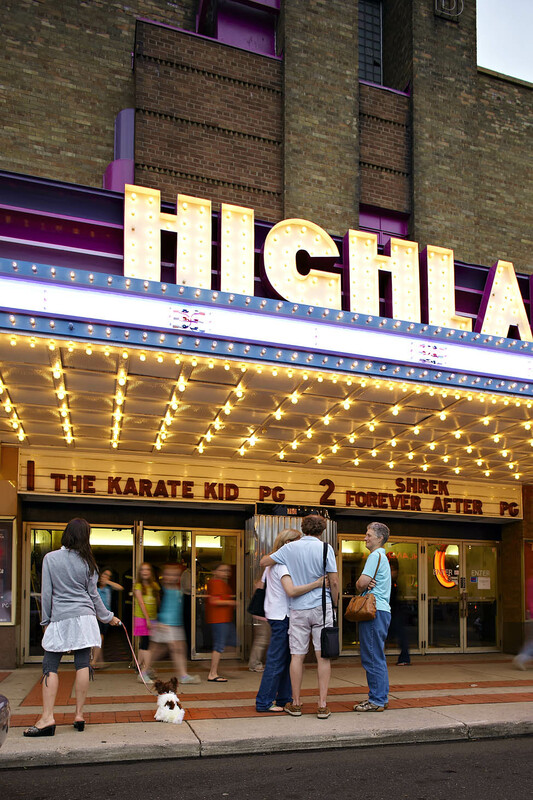 Highland Park is one of the most affluent and sought-after residential neighborhoods in St. Paul. Old and well-established, it is right in beautifully maintained houses, some of which date back to the late 1800's and early 1900's. 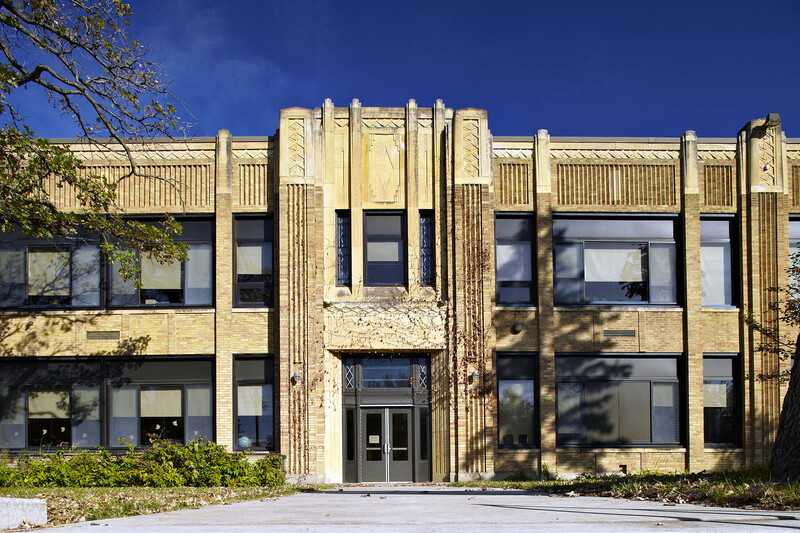 The Horrace Mann School, the Ford Parkway bridge and the Highland Park Reservoir are fine examples of Art Deco architecture. Buildings of outstanding architecture in the Modernistic style were built later, both for residential and for public use. 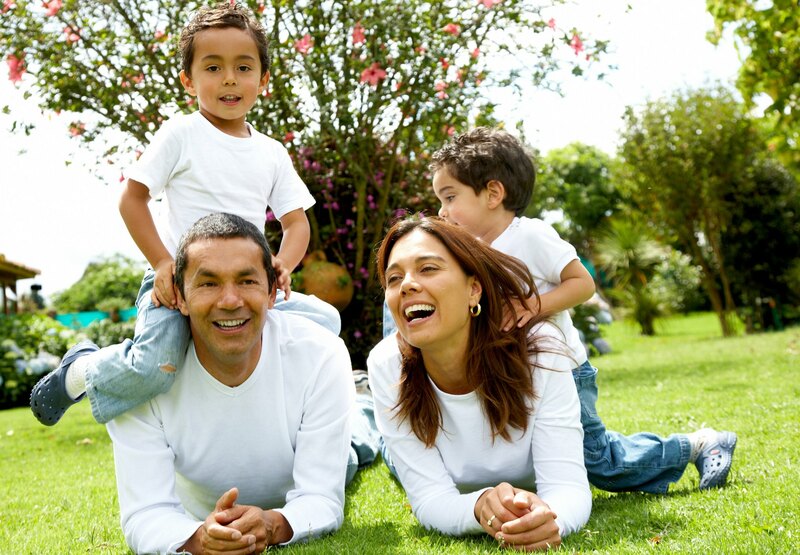 Highland Park is rich in recreational and educational choices. Every year, it hosts the Highland Fest, a summer festival that features music, an art fair, fireworks and other fun activities. A variety of other events and festivals occur around the year, both in Minneapolis and St. Paul. Highland Park is home to the well-known St. Catherine University. Two other nationally renowned private institutions, Macalester College and the University of St. Thomas, are just north of Highland Park. These colleges often offer events that offer events that are open to the community. Highland Park is very pedestrian-friendly. 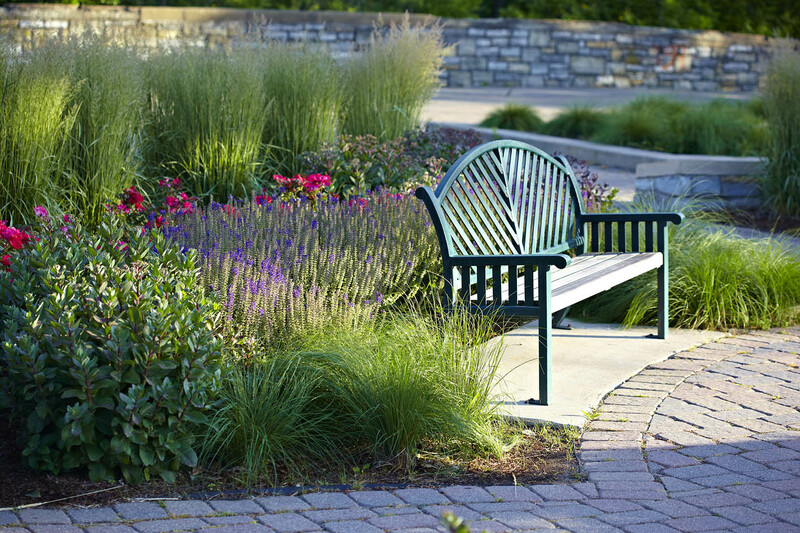 A pleasant walk reaches a variety of restaurants, cafes, movie theatres and shops. The Village, about two blocks east of 740 River Drive, along Ford Parkway, is Highland Park's main dining and shopping area: it includes a grocery store, pharmacy, coffee shops, and a variety of retail stores. 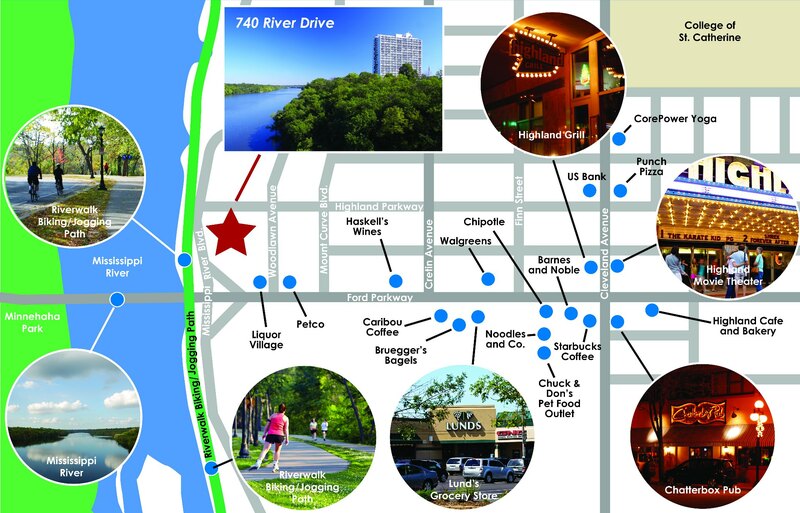 Grand Avenue, with its many popular restaurants, bars, entertainment choices and shopping, is just a ten minute walk away. Just south of 740 River Drive, across from Ford Parkway, is a 135-acre area of land that used to be the site for a Ford automobile plant, which is being redeveloped as a well-designed urban mixed-use neighborhood that will compliment and integrate with the Highland Park community. The area will include traditional and modern building forms, and will provide a variety of housing choices, as well as opportunities for businesses. It will also include green spaces, public art, and cultural venues that will ensure an attractive and vital community and a strong connectivity with the Mississippi River and the Highland Park neighborhood around it.